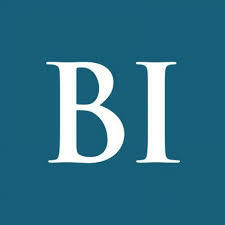 Square Roots is changing the food system with Freight Farms technology. Learn all about Square Roots' contribution to changing the food system in the United States with the use of 10 Freight Farms’ Leafy Green Machines and integrated data platform, farmhand®. By making fresh and local produce available in the urban jungle of New York, they're helping to exact a lasting change on how we grow and source food. 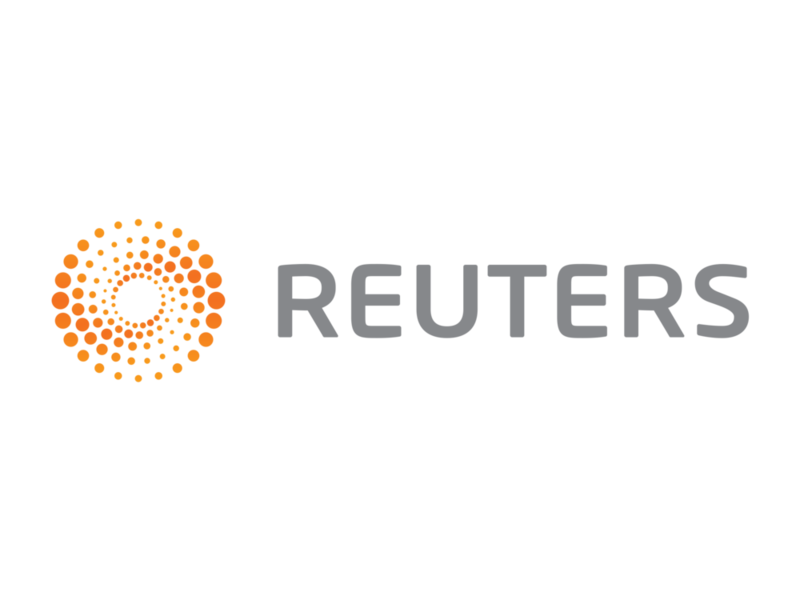 Square Roots was founded in response to the rise of an industrial food system that focuses on producing and selling high-calorie, low-nutrition food options. With the expansion of industrial food production, consumers have seen greater food-related health problems (obesity, diabetes, etc.) while also experiencing a profound disconnect with the their foods' production. This disconnect motivated Kimbal Musk–co-founder of The Kitchen and Elon Musk's younger brother–and Tobias Peggs to team up to create Square Roots. Square Roots is an urban farming accelerator that uses 10 of Freight Farms’ Leafy Green Machines to empower more young farmers to be leaders and reformers of the farm-to-table movement. Kimbal Musk and Freight Farms CEO, Brad McNamara, were bound to meet. While in late 2015 Ag Tech was still a relatively unheard of term, and the farm-to-table trend had yet to enter the mainstream, Kimbal and Brad were among the few people in the U.S. participating in discussions about growing food locally and sustainably. The idea for Square Roots was born when Brad and Kimbal met in Chicago at The Kitchen in early 2016. Kimbal told Brad about his idea to create a program that would train and support young people to operate their own urban farming businesses. This was an idea that came from Kimbal's own life experience. As a young man new to the States, he and his brother participated in College Pro Painters, a program that helped aspiring entrepreneurs start their own house painting or window cleaning company. 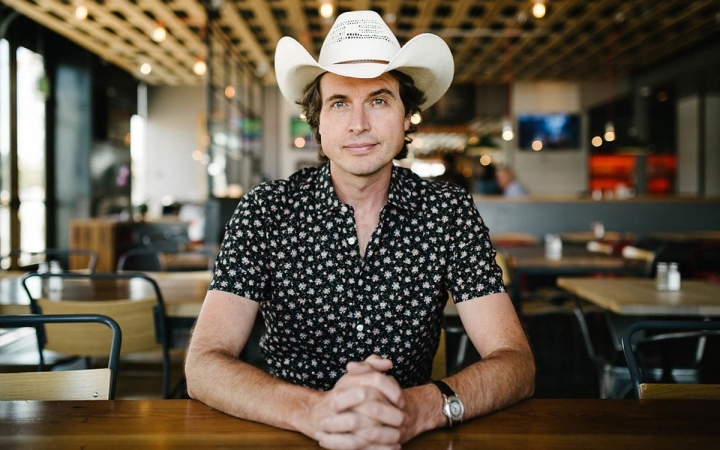 Kimbal hadn't forgotten how effective the accelerator model had been, and saw an opportunity to replicate it with food. Kimbal had the idea, but needed the platform. Freight Farms was an obvious choice for a partnership: With dozens of farming entrepreneurs already operating container farms successfully across the country, Freight Farms had the perfect product to meet Kimbal's needs. The biggest perk? 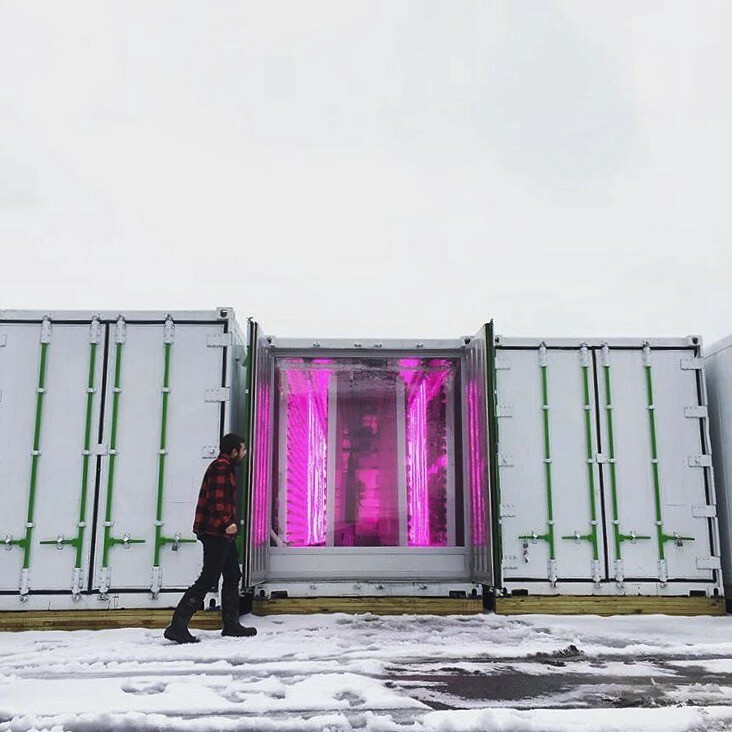 The container farms arrived fully assembled, meaning that the Square Roots, with no previous hydroponic farming knowledge, simply had to connect the containers to water and electricity to start operating the farms. 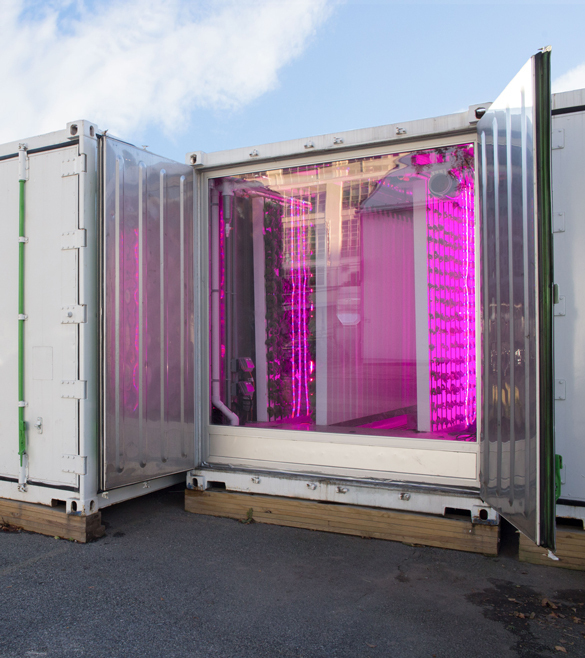 By November 2016, Square Roots was up and running with 10 container farms from Freight Farms. To this day, we train the Square Roots Master Farmers (who manage operations in all containers) and provide constant hardware and software support. 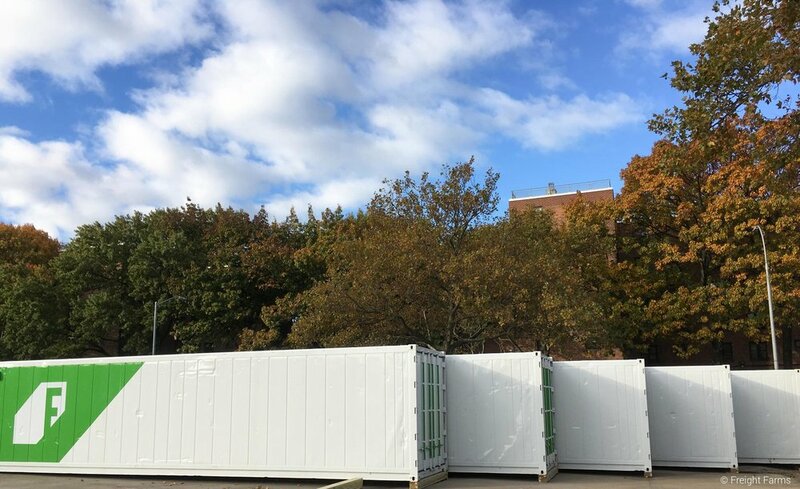 Freight Farms containers before they got custom wraps with the Square Roots branding! Pretty lights emanating from the Square Roots campus. The "lost" generation of farmers isn't lost: It just look different from the farmers of the last century. We explore modern day farmers from Square Roots, Amazon, Freight Farms, NASA, and others who are going to feed the world in new and unexpected ways. We sat down with Nabeela Lakhani to learn about how she became a Square Roots entrepreneur, what her plans are post-"graduation", and how she feels that everyone can make a small change to bring bigger reform to the food system. What Do chefs say about Hydro produce? Chefs all over the country are working with Freight Farmers to bring their diners an elevated dining experience. Even prestigious New York restaurants have paired up with Square Roots entrepreneurs to leverage hydroponic produce in a new kind of "farm-to-table" cuisine. The original announcement of Square Roots as our new partner from Nov. 2016! 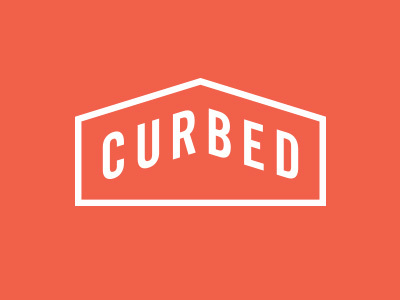 Square Roots launched with the goal to facilitate the creation of forward-thinking companies that strengthen communities by bringing local, real food to everyone. Almost two years later, they're well on their way to achieving their goal.